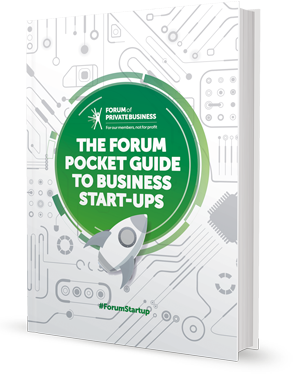 At the Forum, we know how important it is to support new business start-ups in the early years of their operation as over 90% fail in the first 3 years of trading. 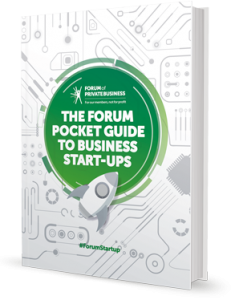 It is critical to have the right advice, support, and protection in place and that means more than just the average one size fits all business advice that is currently out there. Most new business owners find that, after a few months trading, they come up against the things they didn’t know and need help to overcome them. 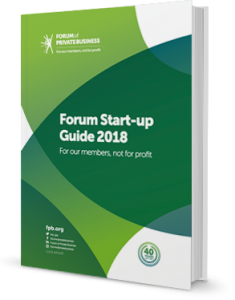 The Forum celebrated 40 years in business in 2017, so we certainly do have the expertise and experience in helping small business owners face all different types of challenges. From health and safety to our partner network helping to find the best source of finance or utility saving. Whatever the business challenge, we are here to help, via our Forum Member Helpline who can be contacted on 01565 626001. IMPORTANT: Should you employ staff, part-time, full-time or temporary you will need to tell us during your membership and we will amend your subscription accordingly so that your staff will be insured under the membership terms and conditions. Our membership advisors are available to support you as a start-up business to guide you through the challenges you potentially could face. We work closely with many business industries and pride ourselves on ensuring we understand the challenges our members face on a day to day basis.